Leading renewable energy solutions and EV charging infrastructure company Magenta Power has become the first in India to launch an end-to-end AC charging platform for electric vehicles (EV) under the ChargeGrid Pro series. The new ChargeGrid Pro series is an innovative solution to the EV charging infrastructural problems in India. The solution combines for easy installation and simple commission, designed to suit Indian power conditions. In synchronisation with the recent announcement, the power ministry issued guidelines for charging infrastructure under which, based on the occupancy pattern and the total parking provisions in the premises of the various building types, charging infrastructures shall be provided only for EVs, which is 20 per cent of all ‘vehicle holding capacity’ at the premise. The charger is aligned to the new guidelines, bringing simple solution to the EV charging problems. 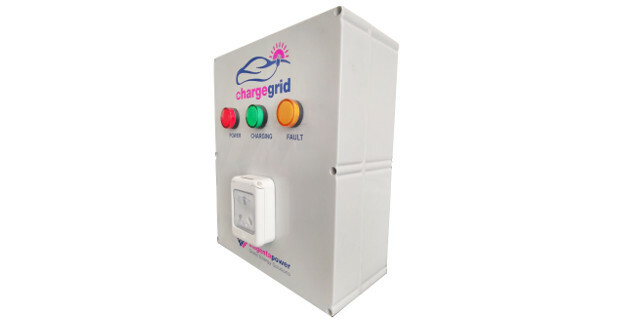 The ChargeGrid Pro series comes integrated with technologies such as wireless monitoring and data logging, all enabled via ChargeGrid’s online and mobile platform.